Healthy fats for toddlers are crucial from as early as weaning. You may fear fat and limit this as much as you can but did you know that the key is not to avoid fat, but to include the right types of healthy fats for toddlers? After years of hearing ‘low fat’ the Mediterranean themed diet remains my favourite. 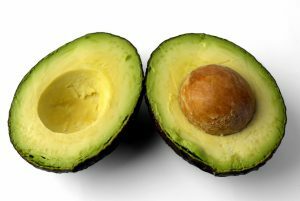 This diet promotes moderate intake of heart loving healthy fats. If you are feeling confused about healthy fats, read on to find out why your child needs it. Ever stopped to think about why children actually need healthy fat in their diets? Children and adults do have a requirement for it. Yes, eating excess amounts can lead to weight gain and increase your risk of the health problems associated with being overweight or obese. However, for healthy children and families, we all need to include some healthy fats but more importantly the right fats as part of our daily healthy eating plan. For example, without the fat in our diet, the absorption of fat-soluble vitamins may be compromised. See below for the roles of some of the key fat soluble vitamins that children require from their diet. Vitamin E – an antioxidant can help protect cells from the damage caused by free radicals which are compounds formed when our bodies convert the food we eat into energy. This helps to maintain healthy skin, eyes and strengthens the immune system. And of course, there are essential fats as part of the healthy fats for toddlers that they simply cannot do without. Essential fatty acids are called essential as your body cannot make these so it must be provided from your diet. Fat is also a source of energy for kids. Prior to a growth spurt, children may gain weight before growing in length or height. Fat is also used as an energy source by muscles, especially in children who are involved in sport or in steady endurance type activity. And so, your top five sources of healthy fats for toddlers and healthy kids are outlined below. A fantastic source of essential fats such as DHA, EPA and AA. Essential as children’s bodies cannot make it. These healthy fats are key for brain, nerve and eye development for infants. 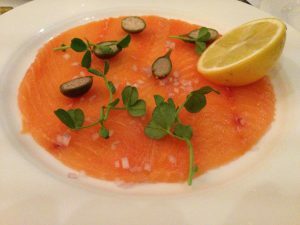 For further reading on omega-3 see Fishy Bite – Should Your Kids Be Eating Fish? Aim to eat a range of nuts from walnuts through to peanuts. Remember that whole nuts should not be offered to young children due to the risk of choking. Instead, choose kinds of nut butter which can also be a useful source of protein in vegetarian diets. Peanut butter is well loved by children but why not experiment with almond or cashew nut butter? These could also be used in baking as a substitute for ordinary butter, reducing the total amount of saturated fats in the recipe. Remember, the total amount of fat used is also important therefore try to use only a small amount. For example, 1-2 teaspoons of nut butter to cover a slice of bread is ample. 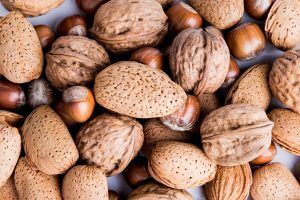 Nuts provide protein but also phytosterols, magnesium, vitamin E, fibre and potassium all thought to play a protective role in heart disease. 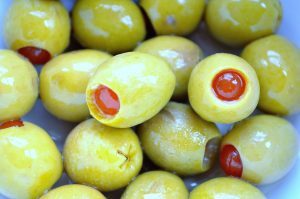 Olives are a delicious snack option, particularly when stuffed with interesting flavoursome fillings. Moderate in healthy fats (up to 15%), olives are rich in monounsaturated fats. Olives can also provide vitamin E, some iron, copper and calcium. Naturally, these are a staple in the Mediterranean diet and may have a beneficial role in preventing heart disease and some cancers. Furthermore, olives are great for beautiful hair and skin too! For more tips on vitamins and minerals for healthy hair, read Advanced Guide To Vitamins and Minerals for Healthy Hair. Don’t forget cooking with vegetable oils such as olive or rapeseed in small amounts is another way of looking after you and your child’s heart. 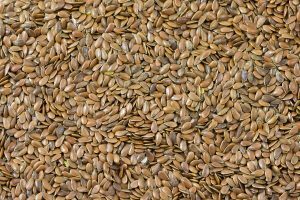 Flax and chia seeds are both rich in fibre and essential fats (but not DHA). Including these as part of a balanced diet consisting of fruit and vegetables may have a beneficial role in controlling blood cholesterol levels. If your child is following a vegetarian diet, add a mixture of seeds into their breakfast cereals as one way of increasing their intake of omega-3 fats, a type of healthy fats for toddlers. Finally, hemp seeds and their products are sources of these heart-healthy fats. For a recipe idea with chia, see Pear & Chia Powered Oats. 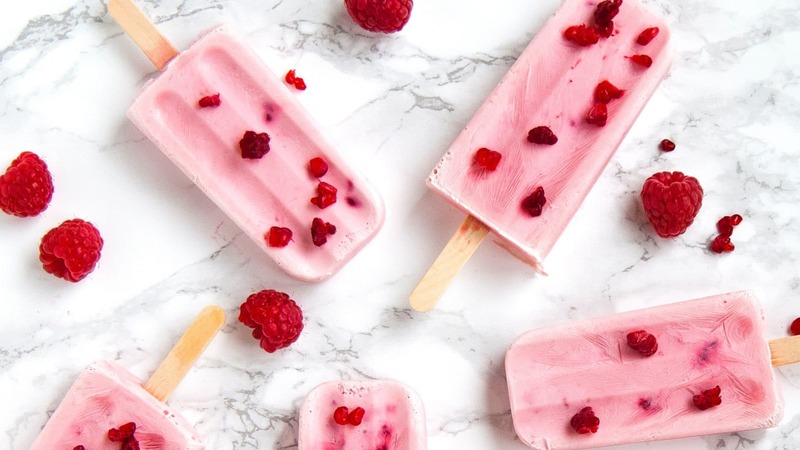 If you enjoyed this post why not participate in my sugar challenge? Join me and other mums on social media. I am on facebook, Instagram and twitter. Hope to see you there! What Is The Recommended Daily Sugar Intake For Kids? Have You listened to my Podcast? Click here to listen to 12 tasty receipes to boost brain health.